All about wordpress themes and how they work. There is now an entire sector that builds and markets WordPress Themes for the WP blogging platform. 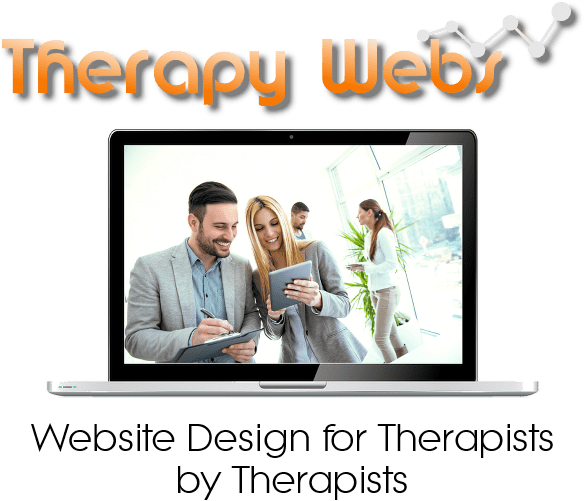 These WordPress Themes have been designed and built to turn a basic website into some of the most impressive websites available, in particular, they are visually stunning. WordPress Themes are like “overcoats” that are wrapped around the basic platform and extends the user interface to allow a high degree of individualisation without the need to understand Hypertext Mark-up Language (HTML) or Cascading Style Sheets (CSS) – although if you do have an understanding of these, then you can transform the WordPress Themes even further! We are licensed web developers for Elegant Themes California, and although we have access to all 60 of their theme layouts, we almost exclusively use Divi as it allows us to create a design without any limitations.